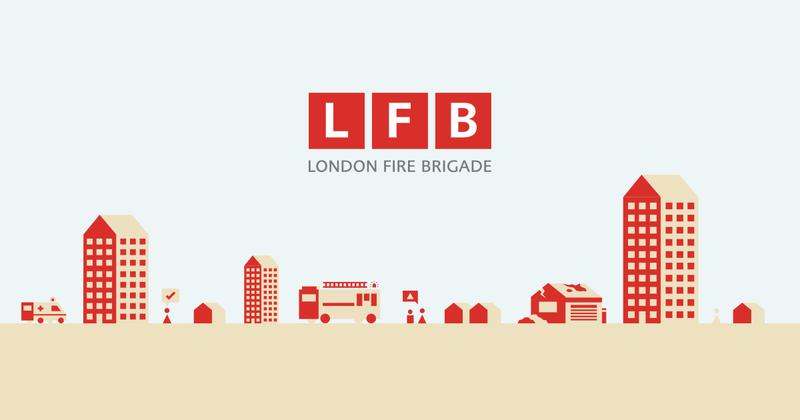 On Tuesday 17th October Form 2 and Form 5 had a visit from the London Fire Brigade to talk to them about fire safety and awareness. The children were given practical tips and information to help them to prevent fires in their homes and explanations of what to do if there is a fire at school or in their home. The workshops were informative and interactive, and the children left better prepared for emergencies in the future.